At Bajwa CPA, our mission is to be a leader in the Canadian Tax Services Mississauga business we need to provide friendly and professional services at reasonable prices. Bajwa CPA pride ourselves in how our tax auditors make a difference. They are faithful to understanding your needs and providing you with accurate tax solutions that meet your expectations and needs also. Bajwa CPA tax professionals are up-to-date with current tax changes to maximize your return or minimize your payments. Bajwa CPA narrow down the data that’s applicable to your bottom line, helping you obey with legal requirements and enabling you to have a better handle on your tax and financial responsibilities legally. To ensure the accuracy of your benefit, Bajwa CPA professionals employ an exact safeguard system and double check each benefit for errors. If Bajwa CPA does make an error on your tax return, Bajwa CPA will either return your tax preparation charges OR any interest and prices charged on additional taxes due (whichever is lower). Bajwa CPA cannot, however, assume responsibility for the additional taxes. Any additional taxes due are the responsibility of the taxpayer. Please remember that it is your duty to provide Bajwa CPA with all relevant information for the training of your tax return. Please certify that you remain within your RRSP limits when making RRSP contributions. Please confirm that, with regard to your personal income tax return, all world-wide unpolished income and characters of property have been revealed and that all expenses presented are bona fide with regard to business or property referenced, and that receipts to support all expenses are available. If at any point in time your income tax return is inspected, Bajwa CPA will help you every step of the way at no extra cost! 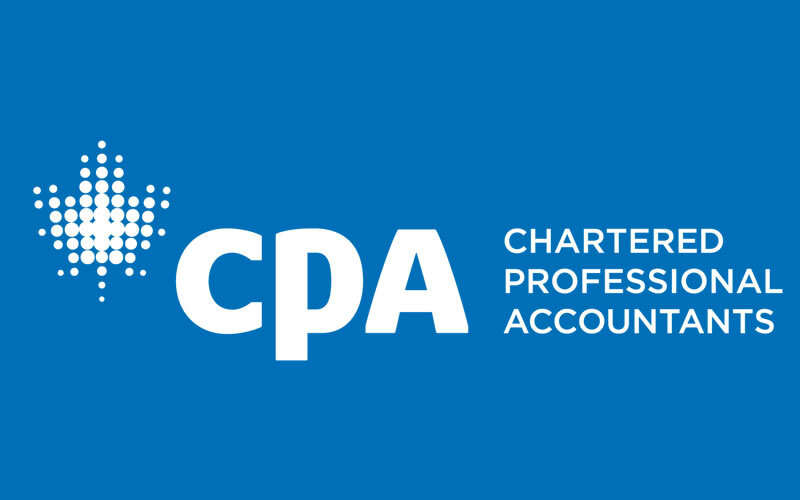 Bajwa CPA professional accountants can update your Tax Services Mississauga, audits, financial statement preparation, and other accountancy operations. There are many ways to suitably record and file business contacts without causing your time and savings to fall off to a financial runnel. Your business will not succeed if you keep on applying the wrong approach. Do not struggle for less. 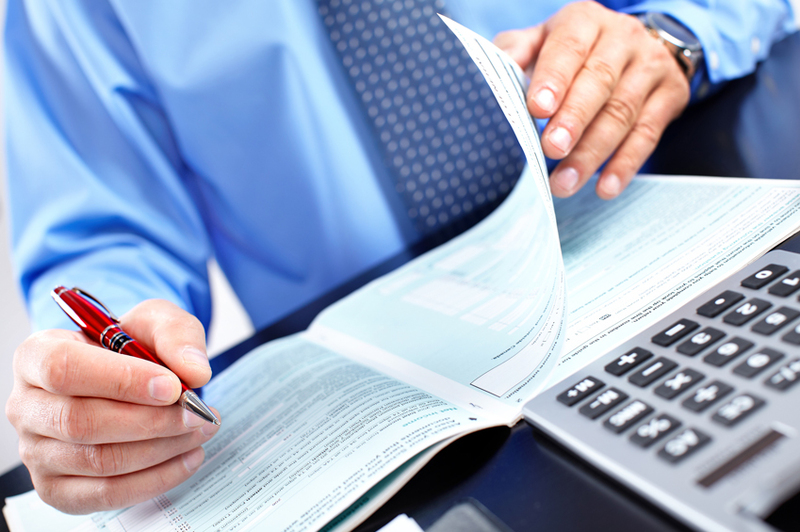 Give it a try by trusting the best Tax Services Mississauga preparer! When it comes to quality tax filing and accounting services, Bajwa CPA Consultants Tax Experts brings new ways to explore your unique situation in handling and saving your taxes rightfully. If you live or work near Bajwa CPA Office in Mississauga, and need help with your Tax Services Mississauga or are looking for financial advice, Bajwa CPA is here to help. The tax and financial specialists at Bajwa CPA Office in Mississauga can help you file your tax revenues quickly and effectively and also give you the financial information you need to create a wealthy financial roadmap for your future. Whether it’s accounting services, Tax Services Mississauga or customised business solutions get accounting assistance that matches the growth of your organization. Call Bajwa CPA Consultants Tax Experts at ( 416-907-0568 ) and talk to Bajwa CPA Certified Public Accountants in the Greater Mississauga Area for customised accounting Tax Services Mississauga services today.